She plays the goddess of love. 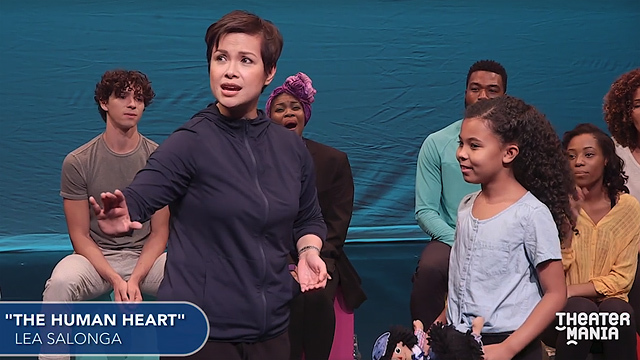 (SPOT.ph) When news broke in August that Filipina singer and actress Lea Salonga is coming back to Broadway this year, the local theaterati couldn't be more proud. She's joining the New York cast of Once On This Island where she plays the role of Erzulie, the beautiful goddess of love. It premieres on December 3 at Circle in the Square Theater in Manhattan, New York City. Once On This Island follows the story of Ti Moune (Hailey Kilgore), a peasant girl who falls in love with wealthy boy Daniel Beauxhomme (Isaac Powell). 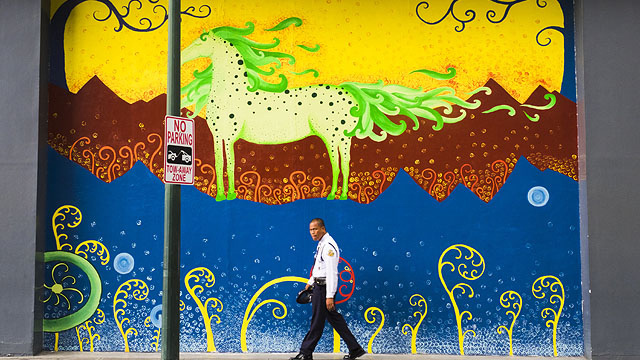 It's a classic Romeo and Juliet trope, except there are island gods, song and dance numbers, and a burst of Caribbean colors. 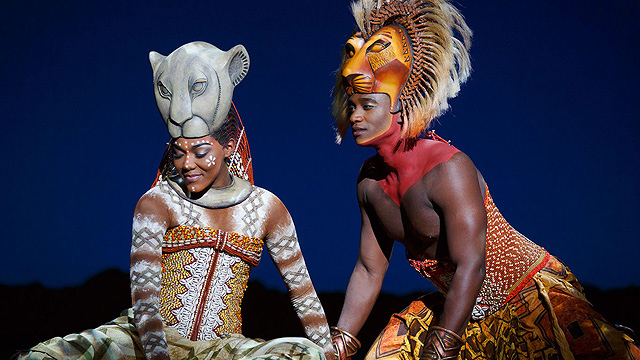 A video released by U.S.-based site TheaterMania shows the preview performance of the cast of the musical. It includes Salonga's inspiring number where she sings "Human Heart" as Erzulie gives Ti Moune and Daniel the gift of love. Once On This Island opens on December 3 at Circle in the Square Theater, 235 West 50th Street, Manhattan, New York City. For updates, follow Once On This Island on Facebook.